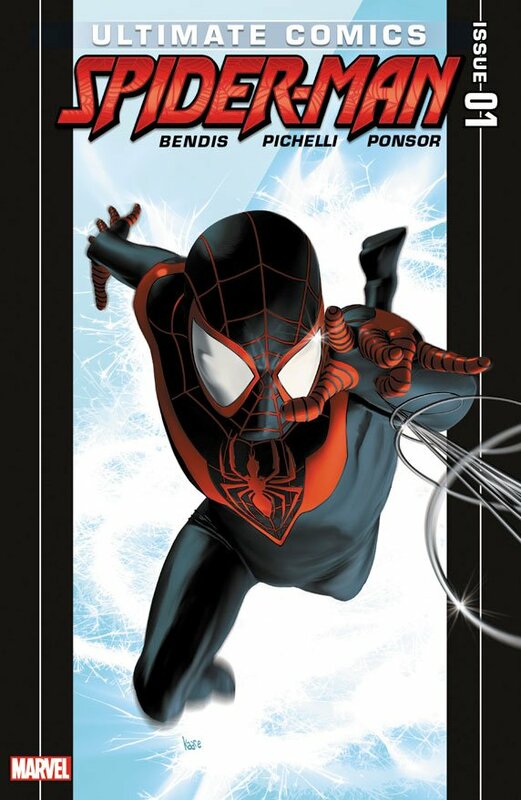 Looking forward to where Bendis is going with this new character. I didn't care for the "Waiting for Superman" copy-catting, not for any political reasons, but it just seemed that Bendis saw that movie, sat there smiley-faced, staring at the screen, and then, once it was over, ran with a big grin to his keyboard and said, "THAT was really moving! I'm gonna copy that EXACTLY, because I want to be that moving!" Meh. I like his original stuff better. Anyway, the rest of the book was great, so I hope that's the end of Bendis's non-original work. heard only good things about the first issue, but call me back around issue 12 if it is still just as good. If it becomes same spiderman different person under th suit, that is a failure in my book. @Jeff The original Amazing Spider-Man stuff (main universe) stuff is my favorite too. It is quite difficult for me to get into Ultimate stuff, but some of the art drags me in. @Budd, great point about the stories having to be different in terms of different-man/same suit. I totally agree.